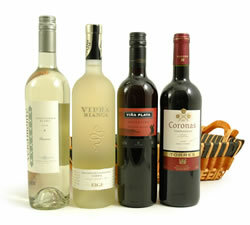 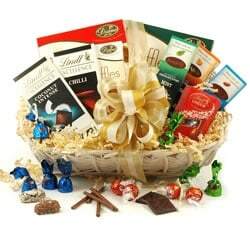 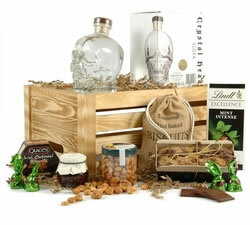 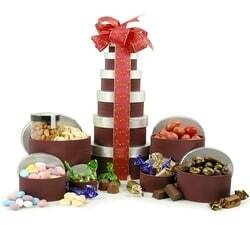 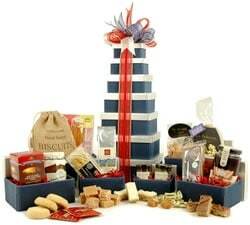 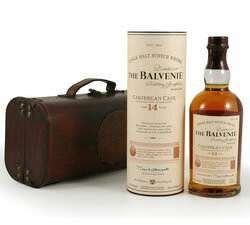 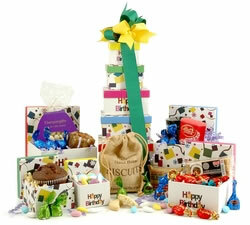 Looking for the perfect birthday present to leave a lasting impression? 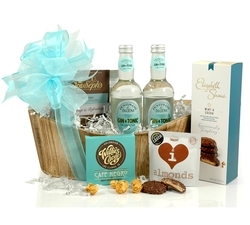 Whether they prefer savoury or sweet, or enjoy a tipple of whisky, baileys or wine, our range of birthday baskets are sure to make your loved one smile. 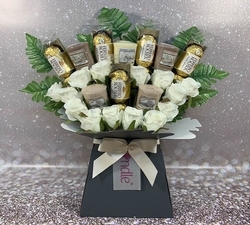 Leaving a lasting impression and giving an impressive birthday gift for a loved one, friend or work colleague can be quite a challenge. 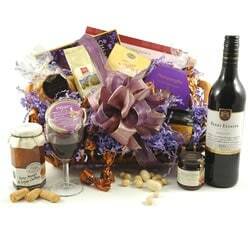 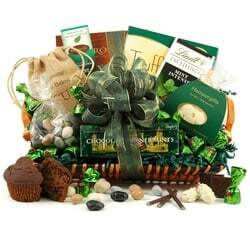 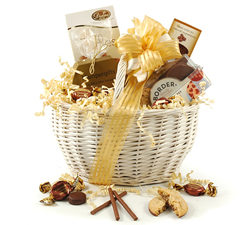 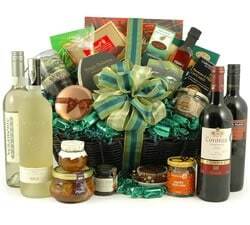 With our great range of birthday hampers and gift baskets, we can deliver a gift that will leave the recipient overjoyed and very thankful. 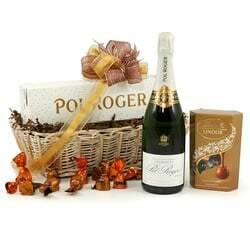 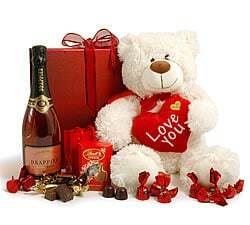 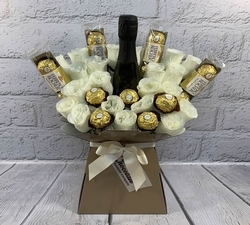 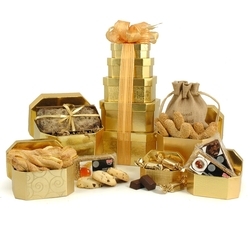 We have gifts to suit all tastes and ages from a sparkling wine gift, spectacular chocolate gift tower, a lavish Champagne gift or even a premium cheese hamper. 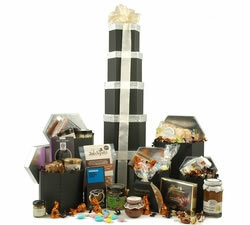 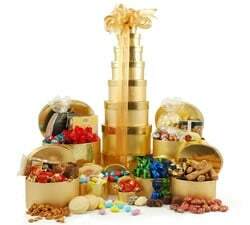 One of our most popular luxury birthday gifts is the Happy Birthday Tower, which is comprised of five beautiful gift boxes that are stacked to form a tower, full of sweet treats! 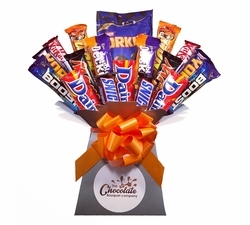 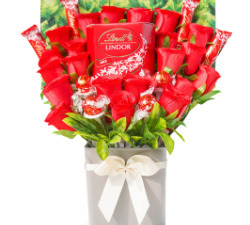 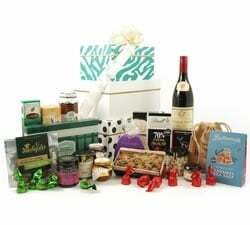 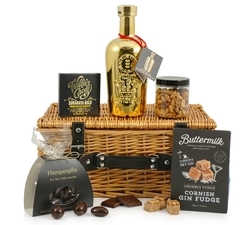 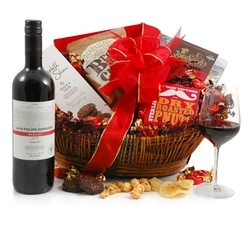 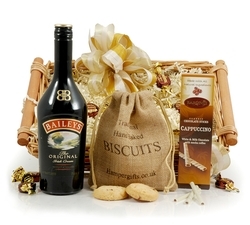 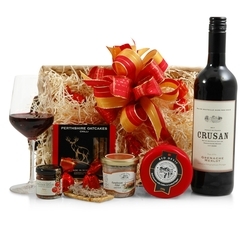 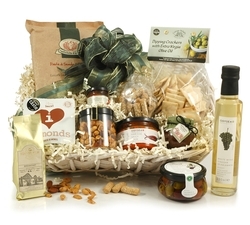 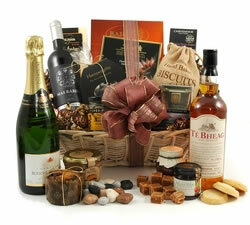 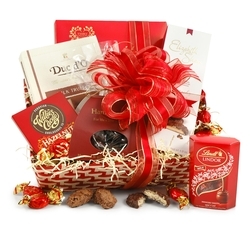 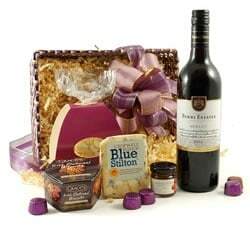 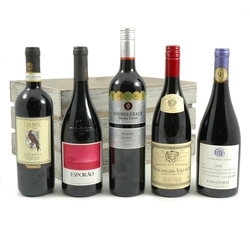 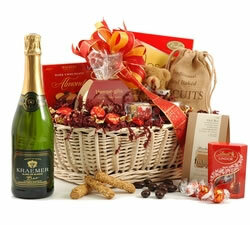 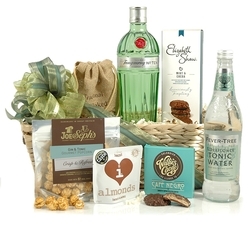 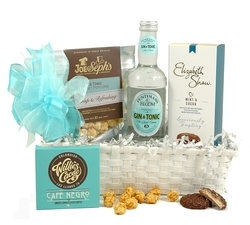 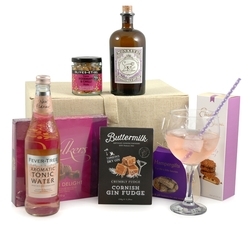 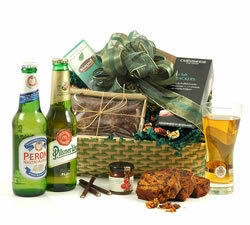 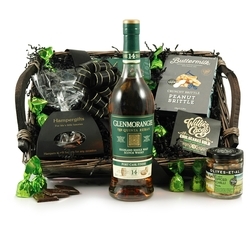 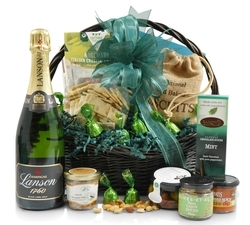 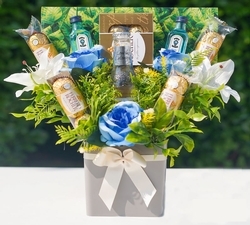 Our birthday hampers and gift baskets are hand wrapped in the UK and delivered using secure signed-for methods, giving you the peace of mind that your fantastic gift will arrive safely to the lucky recipient.